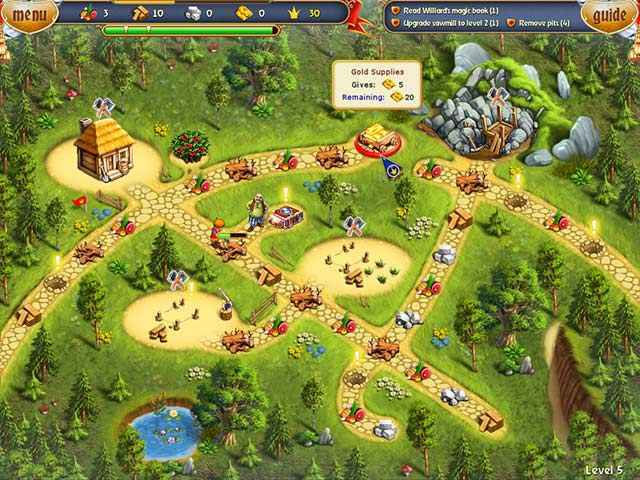 Free Download Fables of the Kingdom II Collector's Edition Game or Get Full Unlimited Game Version! 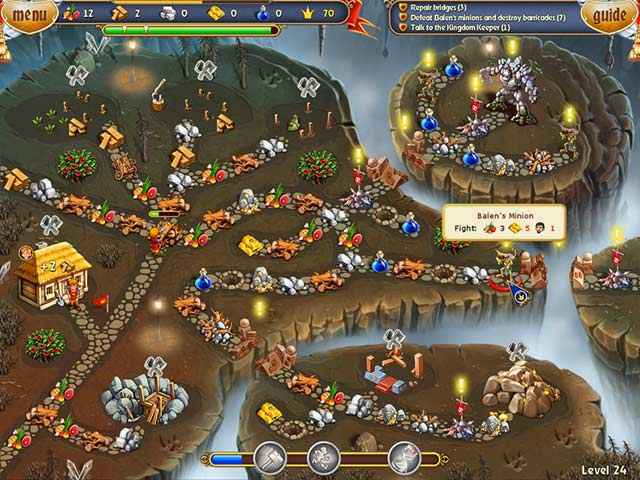 Help the heroes overcome all obstacles in their journey and save King Artos from a terrible curse! In order to get advantaged of playing Fables of the Kingdom II Collector's Edition full unlimiteg game version you must register the game.